The beauty of Android is that you are able to enjoy "indie" apps and games on your device---as long as you root your Android device. You would usually need a computer to do so but there are many Android APK root apps for Samsung that will easily root your mobile devices without the risk of hard bricking them in the process; they are safe to use if you know which ones are reliable Samsung root app. Here are our top six Samsung root app! Remember to backup your Samsung phone before the root process. 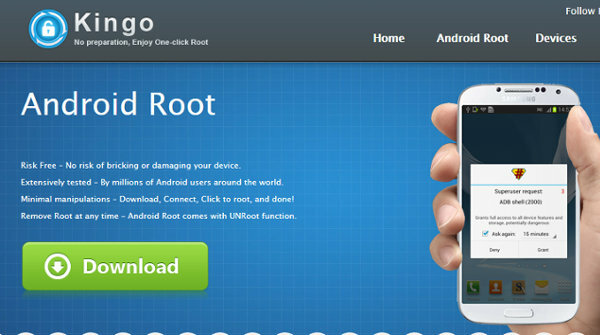 Kingoapp is a Samsung root app that will work on many Samsung smartphones and tablet models---it is as popular as it is useful. 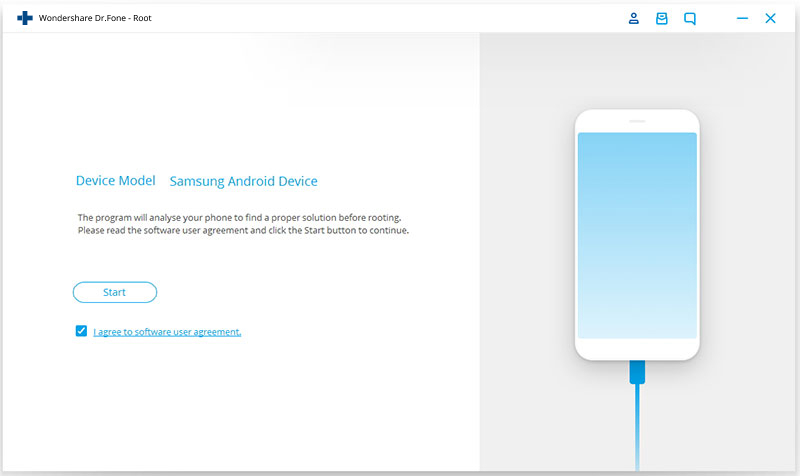 Users will be able to quickly and easily root their Samsung devices in one click. This free application works best with devices that have an internet connection. Does not drain users' battery life---it actually preserves battery life by performing efficiently. Able to remove different types of carrier bloatware so that the device will function better. Allows users to remove system applications so that users can set their preferred settings in their devices. This is a useful app to root MTK devices without a PC; it requires some technical capabilities among the other apps. The good thing is that it is updated often than any other rooting app. 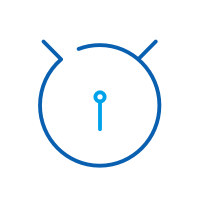 The app utilises different rooting exploits depending on the version of the operating system, device model and technology equipped on the device. Support a wide range of Android devices. 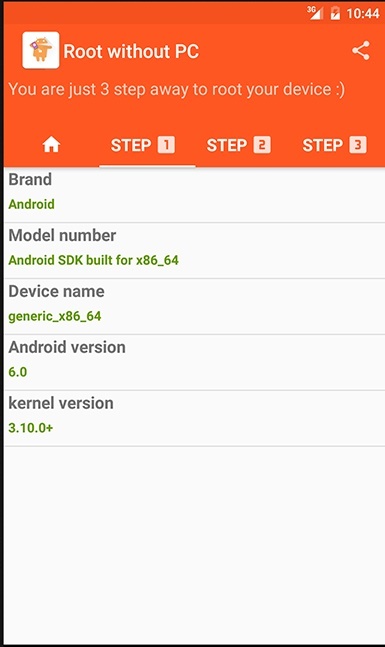 Users can run custom rooting commands on your device; it will also help fix the commands so that they will be able to run more efficiently. Easy to install Super SU with screen-on-screen instructions. 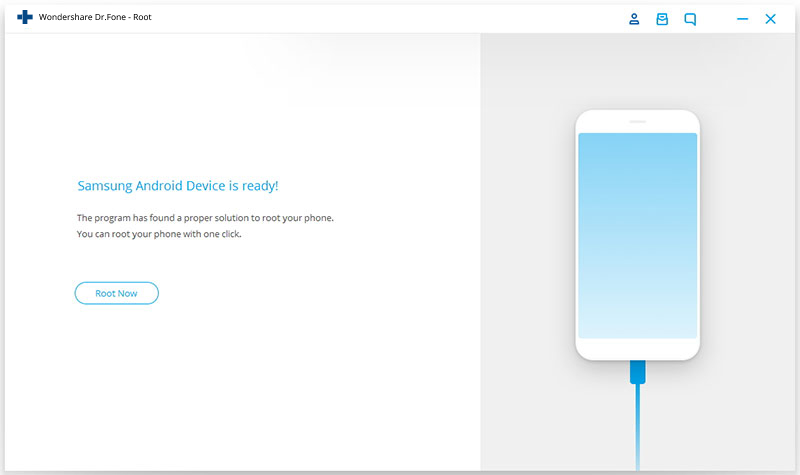 Although KingRoot is the new kid on the block, it supports a lot Android mobile devices, especially MTK-powered devices. 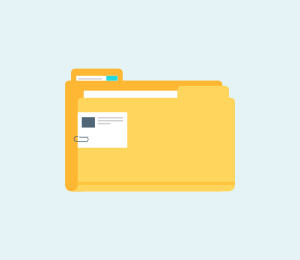 It has gone through many updates so that it continues to remain relevant and updated according to the latest operating system and device models. 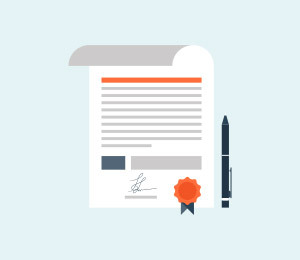 A simple and easy way of getting rooting privileges. Able to safeguard devices after rooting is completed. New updates have made the app more effective and efficient with a new user interface that is more intuitive. 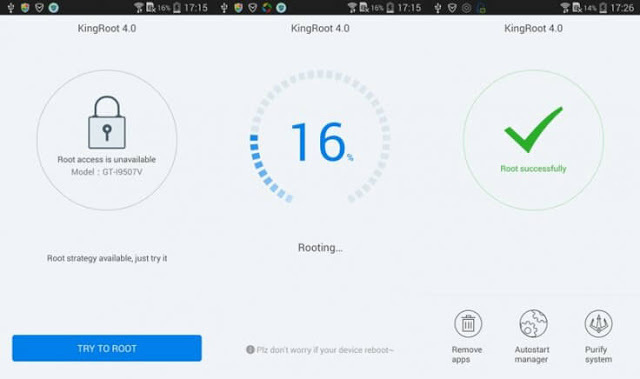 Root Master app is able to root Samsung device (well, any Android devices) quickly and securely in just one click---you will be able to access super-user privileges and add on any upgrades and enhancement to your devices. 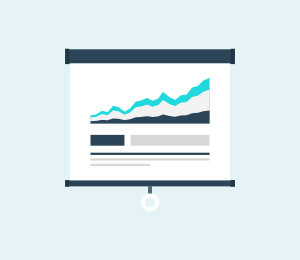 Optimises your operating system so that it will perform effectively and efficiently---boosting its own battery life. 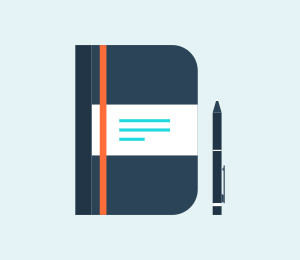 Enable users to have granular control over your Android devices. Uninstall default apps that will increase your device's memory. This convenient Samsung root app is lightweight and does not weigh down your Android device. It works smoothly and easily---plus, it is ad free. 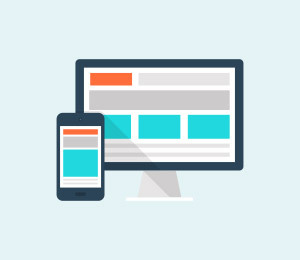 The user interface is really easy to navigate so users can effortlessly use the application to root your device. 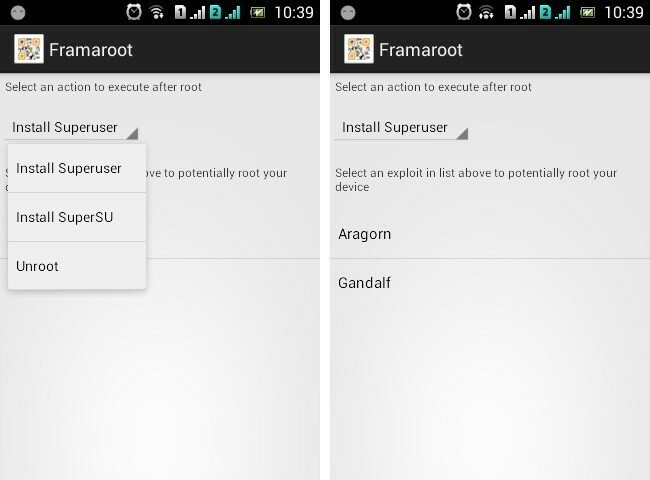 Safeguard your Android device so that it will make your rooted device more secure. Should anything happens during rooting, you can reboot your device and it will not harm your device. The architecture of the Google Play store app is well thought of and works well in helping users root their smartphones (it does not work with tablets) without any computers in three easy steps. However, if you do have troubles figuring it out, the support team is very helpful and responsive. 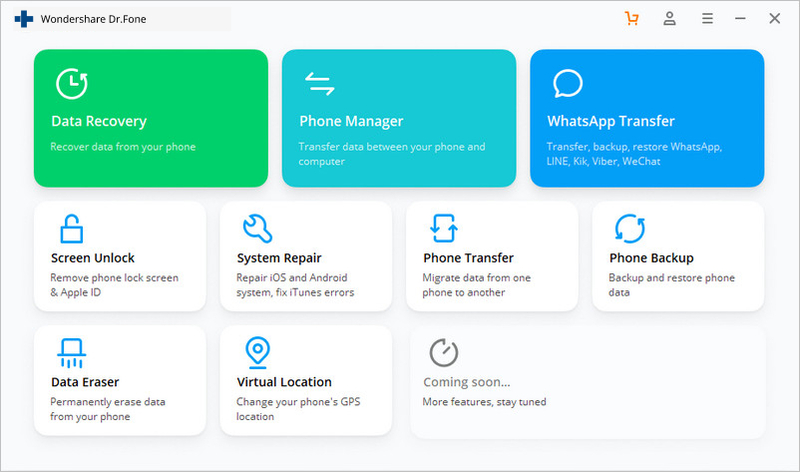 It has an inbuilt device details checker that will help you retrieve information about your device. Material Design was used to built its user interface so you know that it will be intuitive. 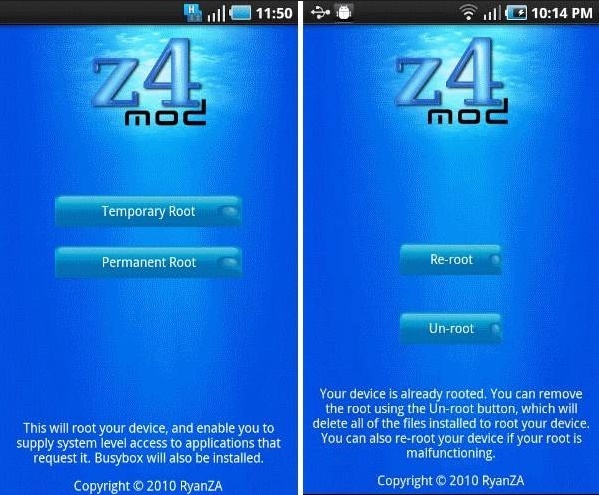 24/7 support that will assist you step-by-step on how to get your mobile device rooted. These root apps for Samsung are great but their success rate depends on the current version of the app that you have and model that you have - depending on these factors, your success rate can be low. This is why we recommend that you use a root software, like dr.fone - Root (Free), instead. Once you have installed the software on your computer, launch it and click on 'Root'. Connect your Samsung device to your computer using a USB cable. 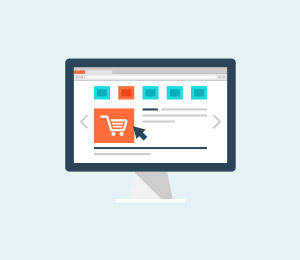 This will cause a popup message to appear on your device. Tap 'OK' to allow USB debugging. Allow the software to detect your device. Click the 'Start' button on the dr.fone toolkit window. 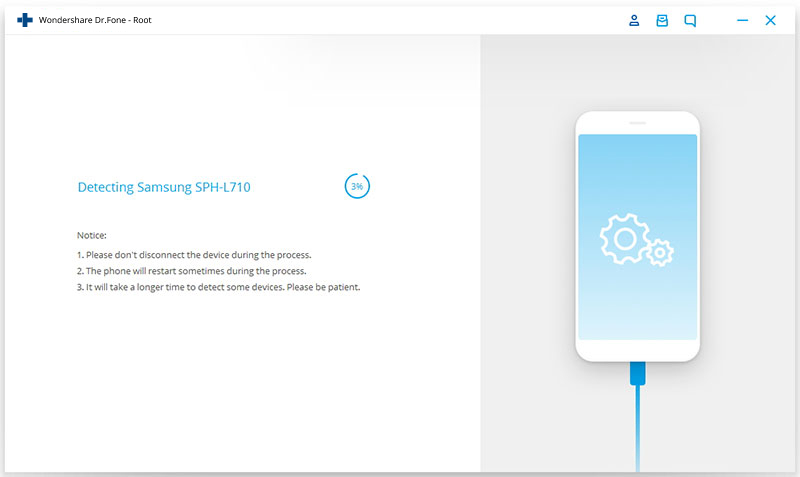 This will prompt the software to find a proper way to root your Samsung device---this will take a few minutes as the software will need to detect what kind of make and model the device is. Once it has detected the best method, you will be able to see the 'Root Now' button. Click on it to start rooting your device. A popup message will ask you to confirm if you would like to proceed with the rooting. 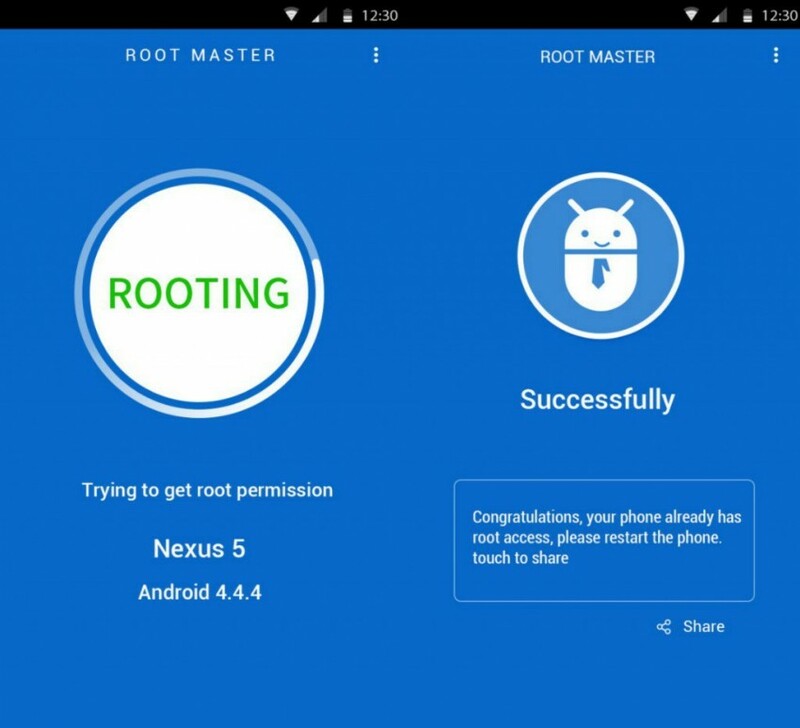 Tap on the 'Confirm' button to start the rooting process. Wait for a few minutes and you will be done! We have given you some of the best root apps for Samsung so that you can root your Samsung devices without the aid of a PC. 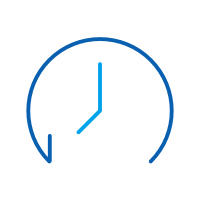 There are many apps that have been updated and improved throughout the years so you will be able root your Samsngdevices successfully. If you find this useful, do not forget to tell your family and friends about it! In this article, we will learn about the easiest method that can be employed to root Huawei Y6 that runs on Android OS V5.1 in just a matter of few minutes.